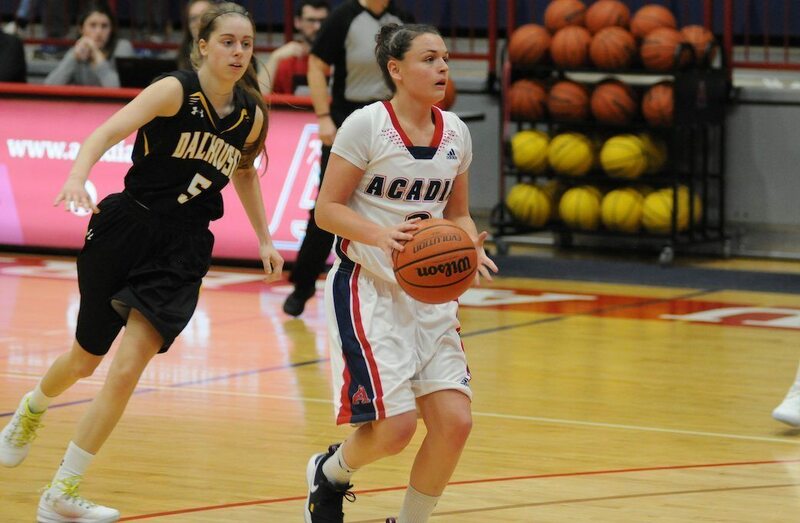 For the first time in program history, the Acadia Axewomen are the top-ranked U SPORTS women’s basketball team in the nation. The Axewomen (6-0) overtook Regina following a home-and-home sweep of Dalhousie last week, beating the Tigers 94-48 at home followed by an 88-49 road victory to maintain their undefeated season. 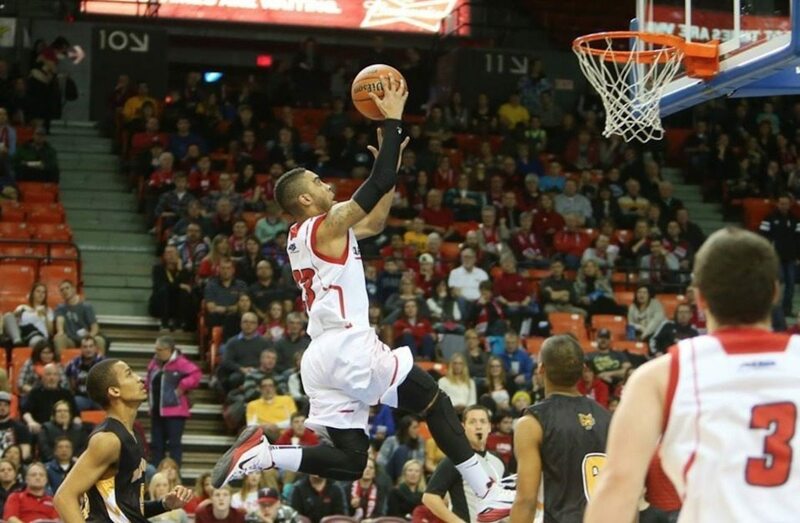 The Cougars split a weekend set with unranked UNBC. Meanwhile, the Montreal Carabins (8-1) are back on top of the women’s volleyball rankings after 3-1 and 3-0 victories over No.10 McGill and Sherbrooke, respectively over the weekend. In other U SPORTS rankings, Carleton (men’s basketball), Alberta (men’s hockey, women’s hockey and men’s wrestling), UBC (men’s and women’s swimming), Trinity Western (men’s volleyball), and Brock (women’s wrestling) all remain national leaders for another week.